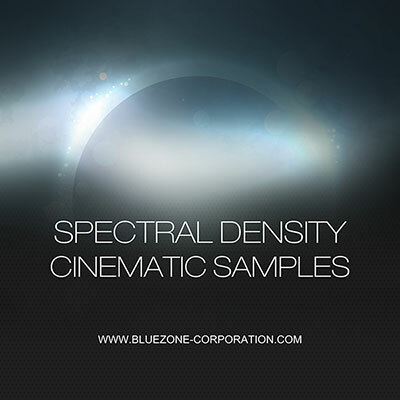 'Spectral Density - Cinematic Samples' from Bluezone features over 915 MB of ultramodern cinematic production elements, massive impacts, meticulously recorded synth textures, evolving drones, a vast selection of SFX, atmospheres and more. This sound library brings you highly flexible sound design elements ( 129 meticulously recorded WAV audio files, 24 bit / 96 kHz ) for ambient, electronica, cinematic and movie trailer projects. Like all Bluezone sample packs, you can inject these inspirational elements into your commercial projects without having to worry about any additional licensing fees.